International interest in the Canowindra Balloon Challenge is running hot with plans for contestants and officials from all over the world being put in place for the eight-day event in April. 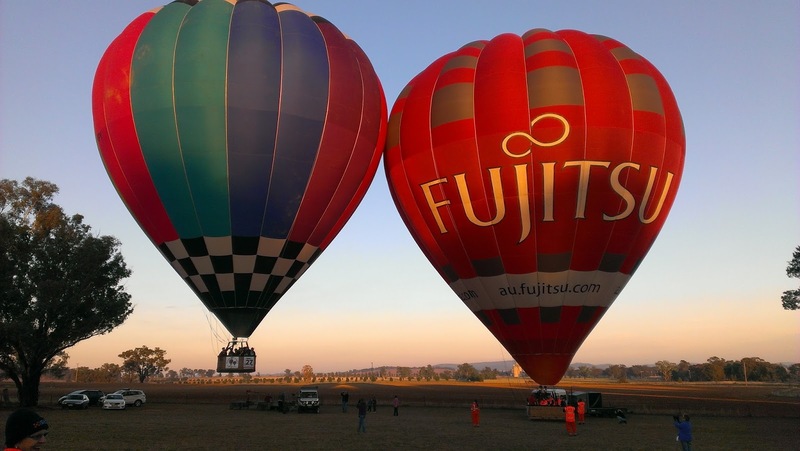 The event will be run in the school holidays from the 18th to 25th April this year with the skies set to come alive with the roar of burners when mass hot air balloons take flight in competition, joy and commercial flying. During the Canowindra Balloon Challenge, the town receives more than 10 thousand visitors to see the balloons. The wide-open spaces, ideal weather conditions, friendly township and hot competition will this year see competitors and officials from the United States, France, and New Zealand gracing the skies. The event will also be internationally officiated this year with the Director and Assistant Director of Competition coming from Canada for the Challenge.